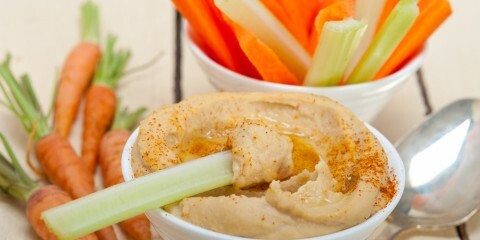 Are you getting the most out of your calories? 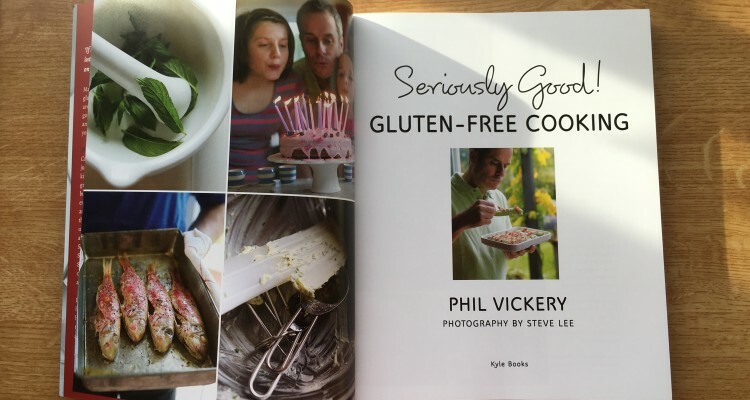 For those of you who don’t already know, Phil Vickery is an awesome gluten-free celebrity chef and he has various cookbooks out. I’ve managed to get my hands on two copies of his latest updated version of Seriously Good! 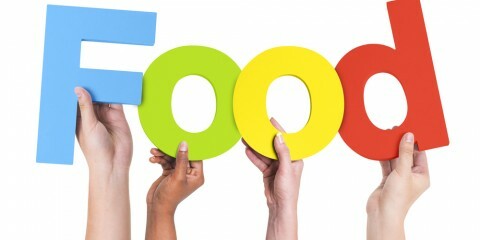 Gluten-Free Cooking to give away! 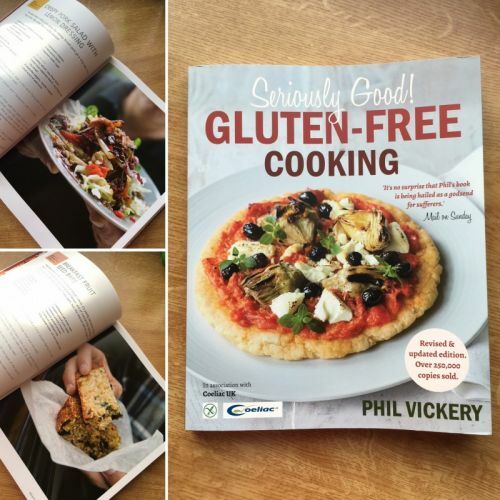 It’s full of great gluten-free recipes and when I first went gluten-free, Phil Vickery’s books were actually some of the first recipe books I read! This competition will be running across my Facebook page and Twitter account, with one winner selected from each of those accounts. So if you enter on both Facebook and Twitter you will have two chances of winning! Like my Facebook page, then like and share my post about the competition – it’s pinned to the top of my page. Follow me on Twitter, then favourite and retweet my tweet about the competition – it’s pinned to the top of my feed. The competition runs from 08:00 on Monday 21 March until 09:00 on Wednesday 30 March. Winners will be announced on Facebook and Twitter on Friday 1 April. Entrants are deemed to have accepted the following Terms & Conditions and agree to be bound by them when entering the competition by Fit and Gluten-Free to win one copy of Phil Vickery’s cookbook – Seriously Good! Gluten-Free Cooking. Users are eligible to enter this competition on Facebook and Twitter. One winner will be selected from each of these social media channels. To enter on Facebook, entrants must like Fit and Gluten-Free’s Facebook page, and like and share the post shared on that page about this competition. To enter on Twitter, entrants must follow Fit and Gluten-Free on Twitter, and favourite and retweet the tweet about this competition. The winners will be notified by Fit and Gluten-Free through Facebook and Twitter, so entrants acknowledge when entering this competition that their names (and usernames) will be published on the retrospective social media channels to alert them of their competition win. Entrants can enter on both their Facebook and Twitter accounts. However, an entrant can only win once, so if their name is selected as the winner for both social media accounts, only one copy of the book will be sent to them and another name will be selected as the other winner. The competition opens at 08:00 on Monday 21 March and closes at 09:00 on Wednesday 30 March. 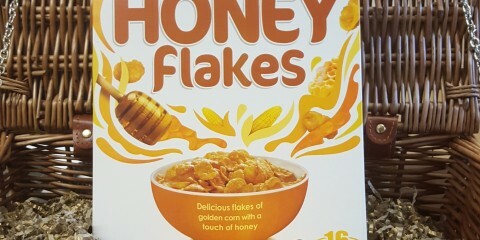 Winners must respond to Fit and Gluten-Free within 14 days of being notified of their win otherwise Fit and Gluten-Free reserves the right to select an alternative winner. The promoter of this competition/prize draw is Fit and Gluten-Free in collaboration with Kyle Books.